Superstar Mahesh Babu might be busy with his upcoming film ‘Maharshi’ directed by Vamshi Paidipally but never busy enough not to find time for his kids. Namrata Shirodkar, on Wednesday i.e. 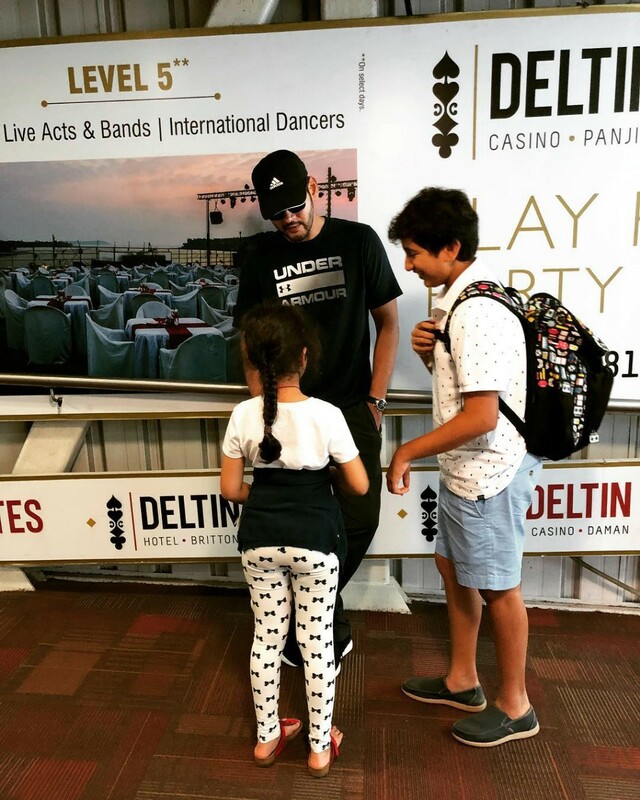 on August 15, posted a picture featuring Mahesh Babu, 11-year-old son Gautham Ghattamaneni and her 6-year-old daughter Sitara. The trio in the pic are in deep discussions. Though Namrata didn’t update if the kids were successful, by looking at Gautham’s happy face, it seems they finally struck a deal after negotiations.